What is the ruling on the additional benefits provided by some credit card companies, for example, loyalty points or travel miles? The loyalty points or travel miles and similar rewards and bonus schemes provided by credit card companies are permissible to benefit from, they are incentives and are to be treated as gifts (hibah). 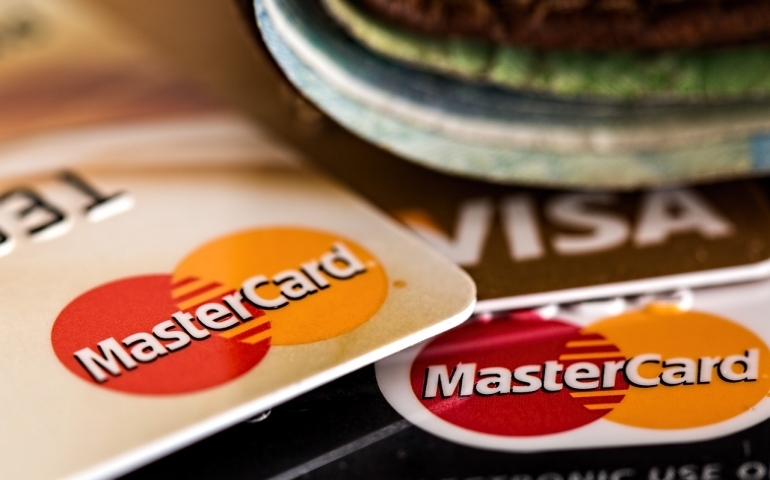 It is important to note that the use of credit cards is only permitted when there is a need to do so, on the condition that a person is certain he will not default and incur interest charges (the best way to avoid this is to setup a full direct debit). As many people default on their payments, this is why credit card companies provide such incentives, as they generally benefit more financially from interest payments. These incentives do not constitute usury. The same ruling applies to cash back schemes. Shaykh al-Islām Mufti Muhammad Taqi Usmani (b. 1362/1943) writes, “If a Credit Card is used for purchases and the bills are paid promptly without requiring to pay interest on late payment, it is permissible and the benefits given by the Credit Card Company as rewards can be availed of. It is not impermissible to benefit from such rewards.” (Al-Balagh website, also refer to Fiqh al-Buyūʿ, 1:462 and Fatāwā ʿUthmānī, 3:357).